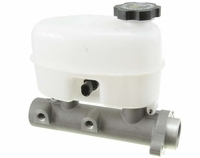 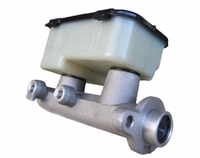 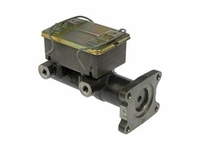 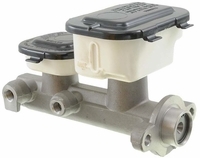 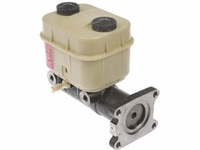 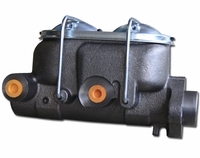 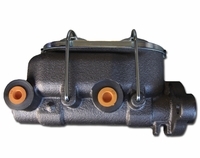 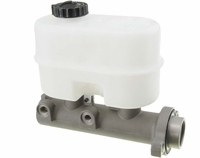 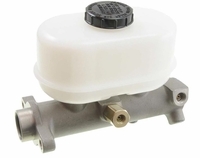 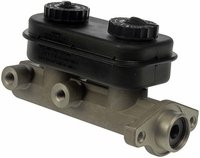 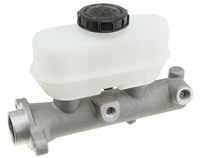 This Hydro-Boost hydraulic power brake booster is a retrofit for 1928-1952 Ford Full Size cars. 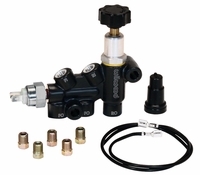 You can buy the booster by itself or use the drop down menus to see options like - master cylinders, hydraulic hoses, and chrome & powder coat, to make it a complete kit. 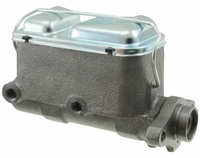 The answer to all of the problems associated with high performance vehicles. 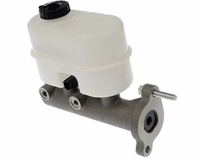 The Bosch Hydro-Boost is more powerful than factory vacuum boosters, and smaller than the 7" hot rod booster and can generate 1200 to 2000 psi at the calipers. 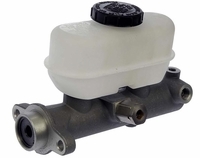 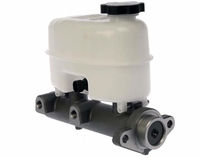 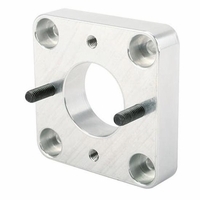 It accepts master cylinders from 15/16" to 1 5/8" bore sizes. 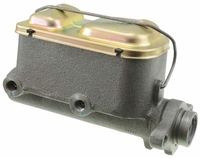 We stock factory replacements boosters but also modify new units for retro-fit / conversion for vehicles that didn't come with them.